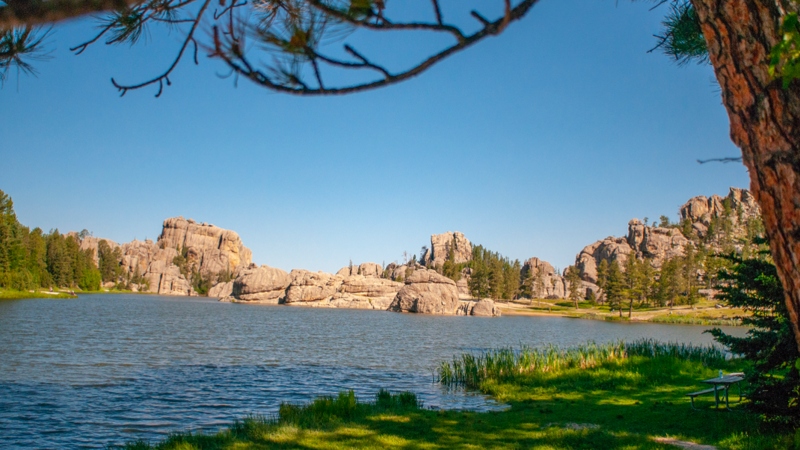 I’ve been visiting and camping in the Black Hills of South Dakota since before I can remember. 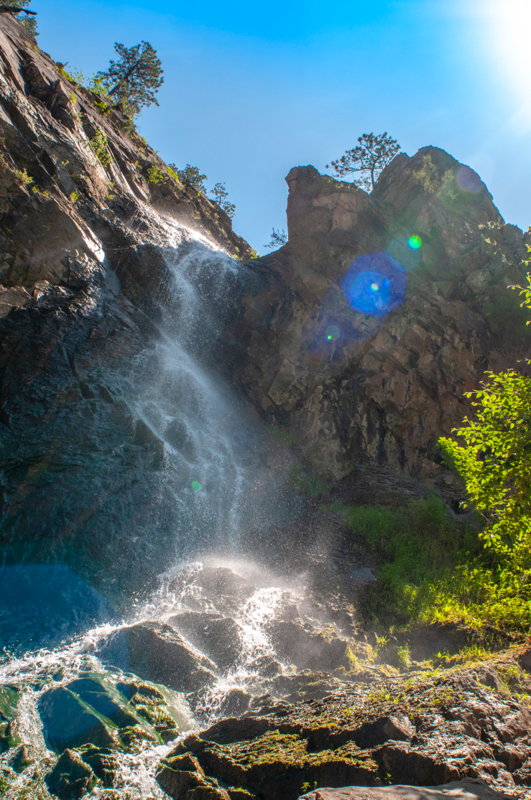 My parents would take us camping in a place called “Ice Box Canyon.” It’s where I learned to fish, where I fell in love with hiking, where I first truly experienced the great outdoors. 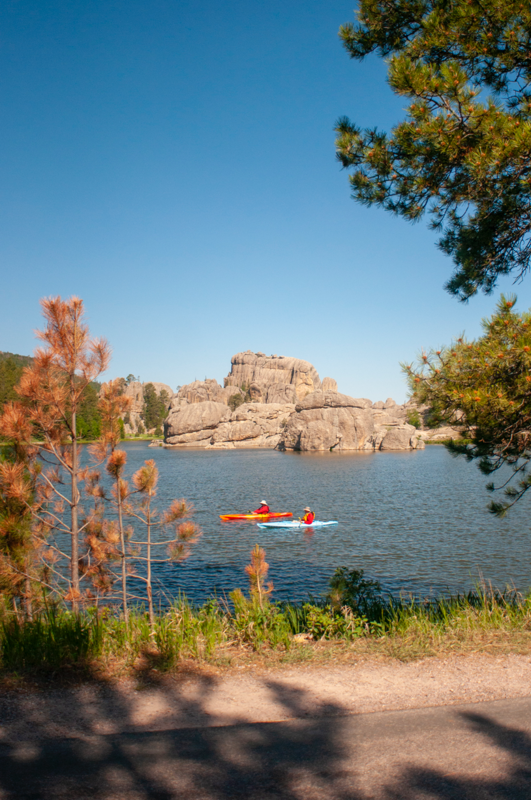 And to this day the Black Hills remain one of my favorite places. I try to get out west river at a minimum a few times a year. For work to film a project, or for pleasure with my family, and most years a combination of both. I love that no matter how many times I return there is always something new to experience or something old to revisit and enjoy again. My latest trip was a camping excursion with my wife. 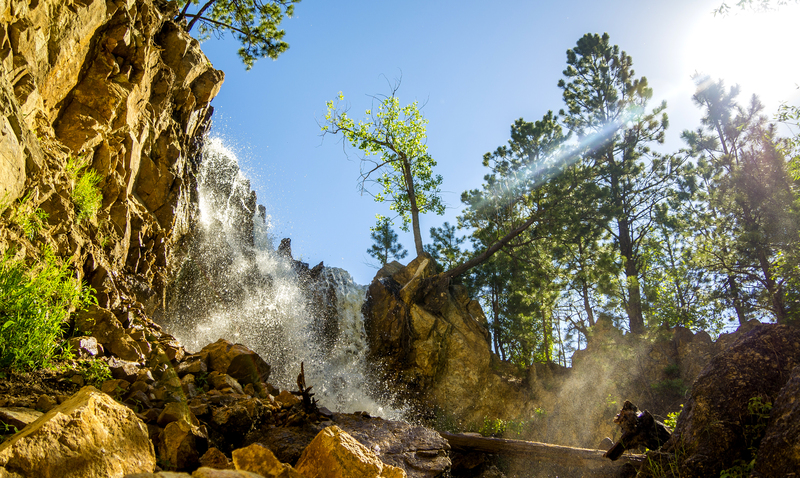 We love hiking trails, driving scenic routes, trying local brews and food, and always finding a new location we’ve yet to see. 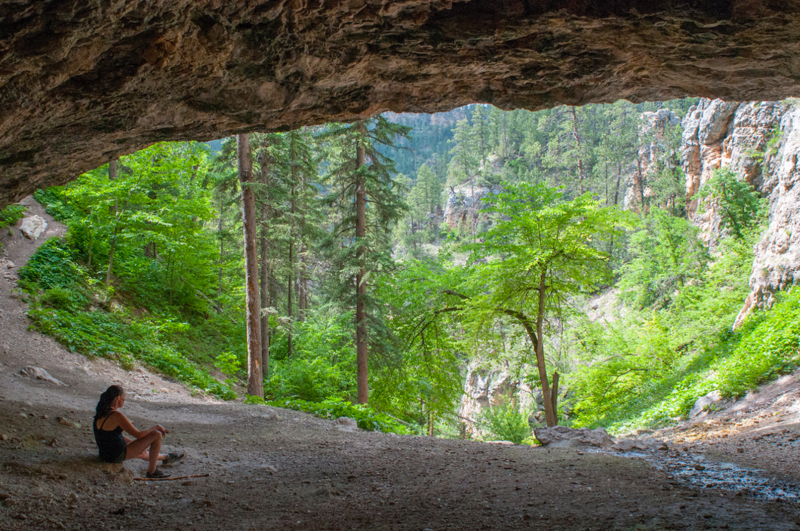 We decided to revisit the beautiful Spearfish Canyon Scenic Byway. 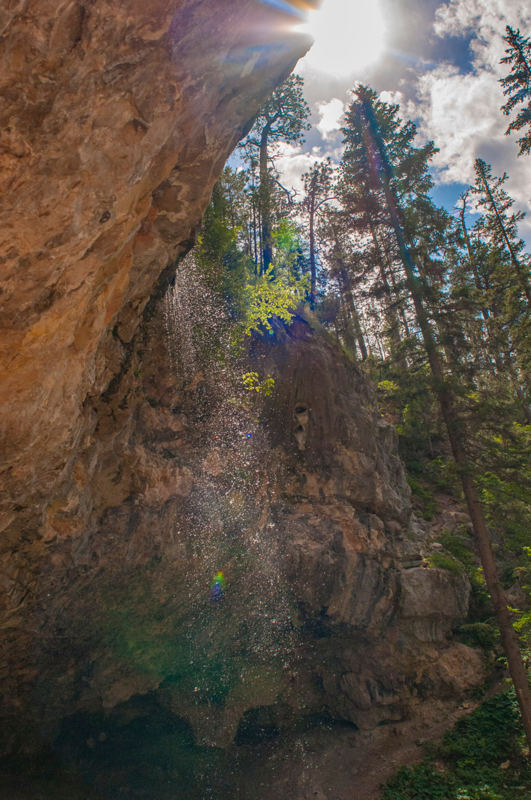 We took in Bridal Veil and Roughlock Falls before seeking out the Spearfish Community Caves. Then a flight of beers at the Spearfish Brewing Company before ending the day with kayaking at Center Lake. 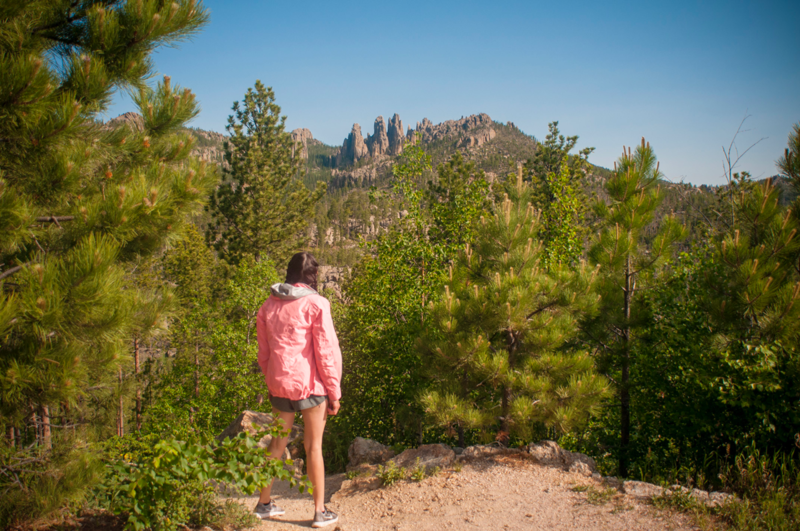 The following day called for a morning drive on Needles Highway and hiking Black Elk peak before avoiding the afternoon crowds at Sylvan Lake to kayak the less crowded Bismark Lake. 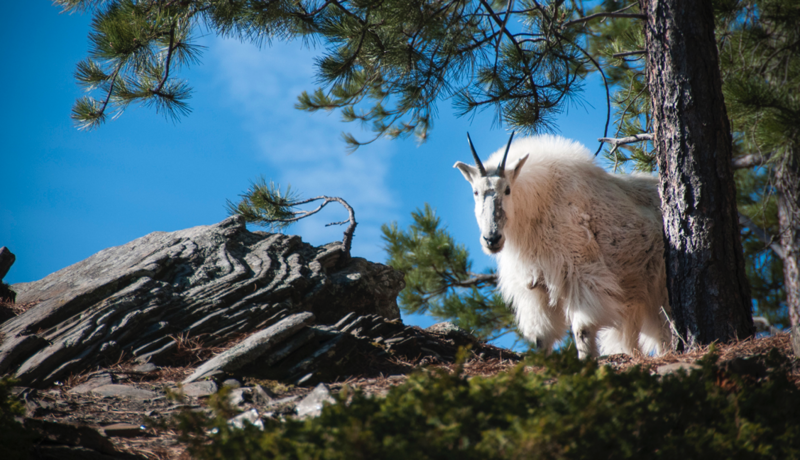 We took in some of the local wildlife and a ton of great views out and about the winding roads.